Creating the correct conditions for growing grass will reduce the effect of pests and diseases. If your ground is prone to disease it may be necessary to apply a preventative treatment. Checking soil pH and nutrient levels to keep the grass healthy, mowing with a well set mower and performing operations in correct conditions will help prevent disease. Also sowing disease resistance grasses will prevent pest and disease attack. Should be monitored all year. 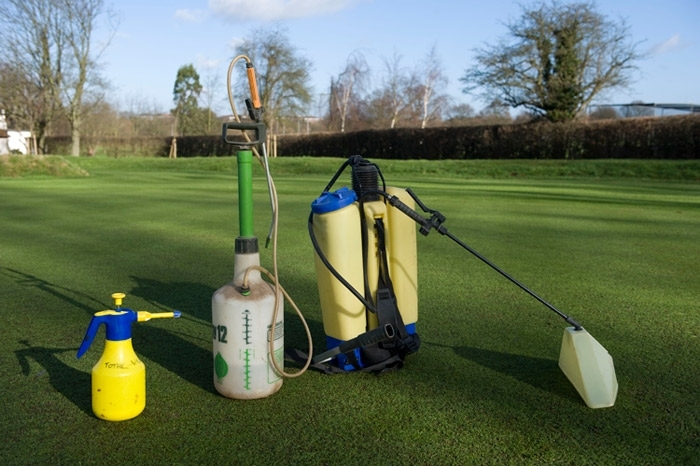 Pest and disease attack will weaken and kill grasses which will reduce the quality of the pitches. Always ask why you have an attack of pest and diseases and try to deal with that question e.g. most pests feed on organic matter in the soil. Reduce organic matter and reduce the pest.